Also known as “fruit salad trees,” fruit cocktail trees come in a variety of different types, all of which depend on just what kind of fruits there are. In essence, such trees are grouped into the family they are in, so in other words it is unlikely that you will see a banana being grown along with a cherry, since they are not in the same fruit family. 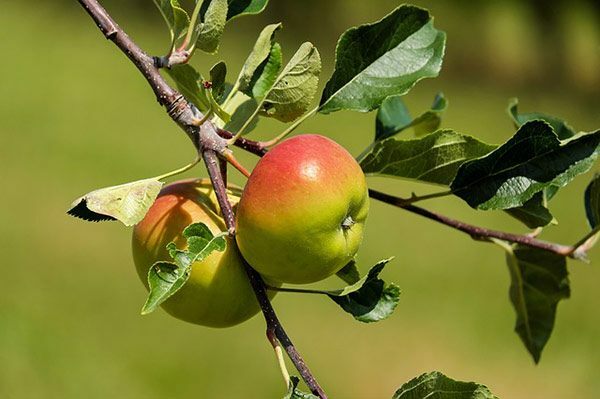 Granted, it is not necessarily a fruit cocktail of different fruits, but nonetheless it does contain a variety of different apples, of which there are so many that it can be just as rewarding as a fruit cocktail tree with different fruits itself. 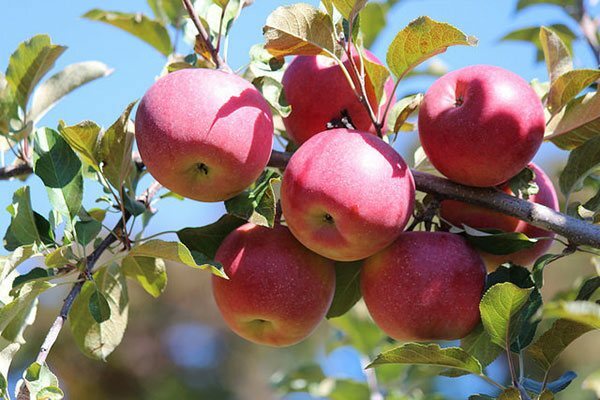 Many types of apples, from those which are red (Red Delicious and Fuji) to green (Granny Smith) to yellow (Ginger Gold, Gold Rush), are able to be grown and co-exist in the same tree, so that you can save space while also cultivating some of your favorite apple types out there, later to be consumed and enjoyed once they are ready for picking! 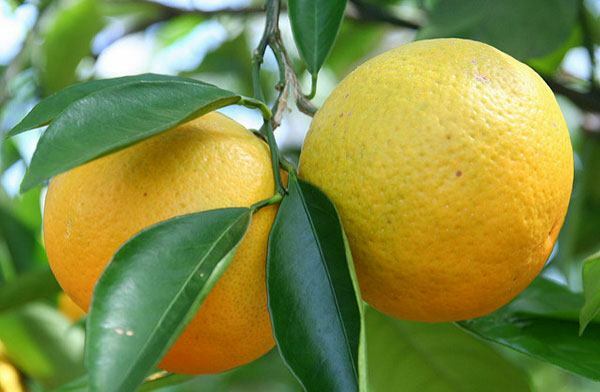 Consisting in both summer and winter versions, citrus trees are wonderful for promoting sharp, acidic fruits such as lemons, oranges, tangerines, limes, and grapefruit. 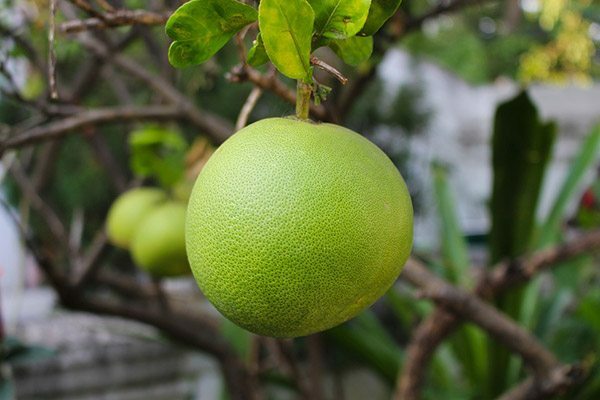 If you are looking for that extra boost of vitamin C for alleviating cold symptoms or just merely to keep in shape, then planting this citrus tree can be a good choice for you to consider for your next gardening project! 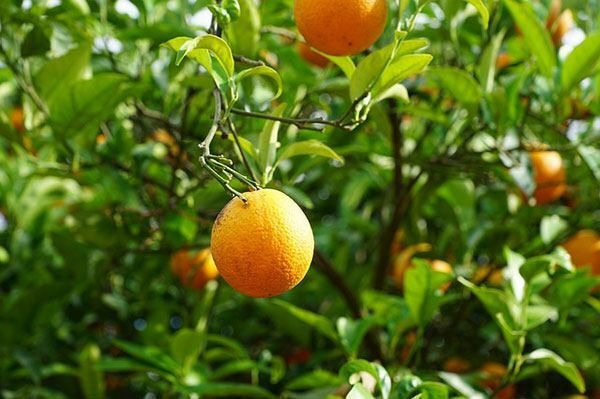 Not only that, but also citrus trees are the ultimate aesthetic plant when it comes to garden appeal, since the mixture of different colors and shapes of the fruits make for a bright, vibrant look. To each their own, though! Finally, stone trees do not refer to the actual hard pebble itself, but rather fruits which contain a sort of large, single pit from the inside, also known as “the stone” of the product. These such trees can yield a variety of rich, delicious, and sweet fruits which tend to be popular during warm, summertime weather. 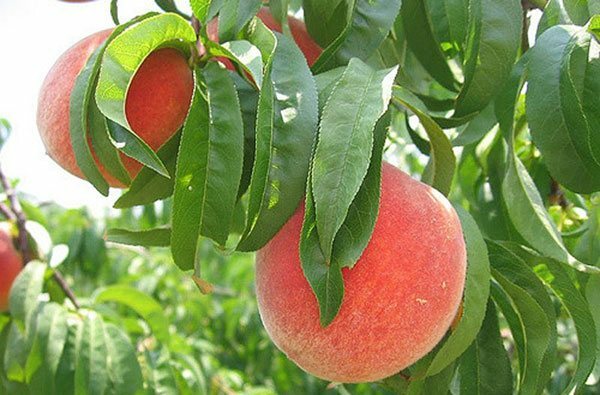 A few of them include peaches, nectarines, plums, and apricots. Aside from the variety of different fruits, the stone trees are also quite tight-knit on the tree, able to be grown together and therefore an example of coexisting peacefully outside in the garden. 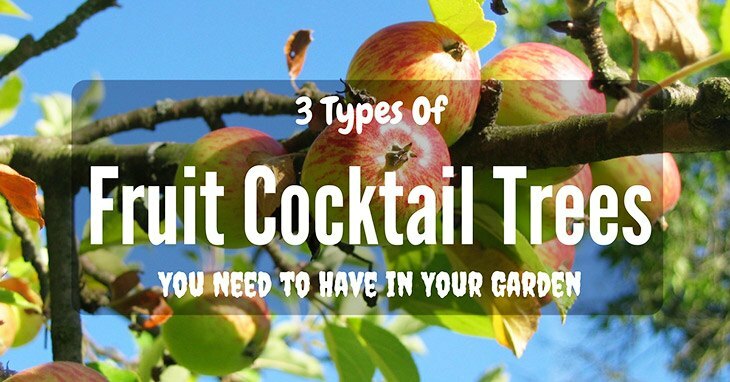 While you might be content with whatever your fruit cocktail tree decides to grow, why not consider picking and choosing just what you really want to cultivate, for the sake of increasing even more pleasure to this fruit cocktail tree-growing community? Considered one of the most standard apple types out there, the McIntosh apple is a wholesome one, being not only deliciously sweet and juicy, but also perfect for chopping up and baking into a warm, gooey apple pie. Consisting of a subtle blend of red and green undertones, this specific apple is also not bad to look at, with some character added in for good measure. 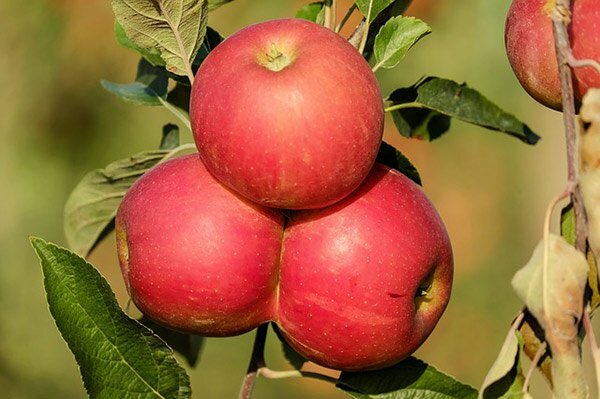 Consisting of a blend of Ralls Janet and Delicious apple types, this particular crossover apple hails from Japan, as expected from its name. 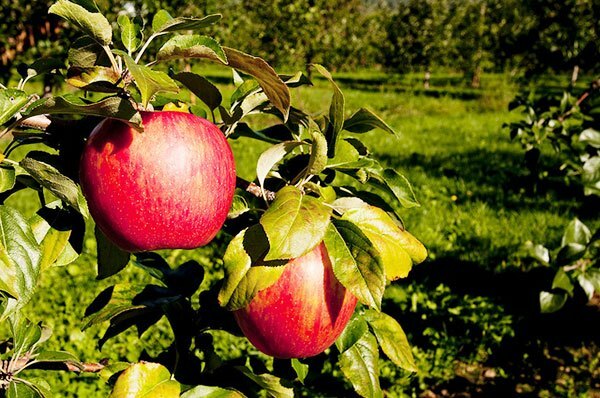 It contains up to almost 20 percent of sugar levels, thereby making it one of the sweetest apples around. They are great just by eating them fresh, but you can also chop them up and toss them into salads, should you so desire. One of the most popular apple types around, Honeycrisp are highly popular at local supermarkets, ending up getting sold out by the end of the day, just because it is so incredibly tasty! Much of this is due to the fact that demand supersedes supply, so until the day comes when we can grow more Honeycrisp apples, we will have to cherish them like treats on hand. In addition, Honeycrisp apples grow best in colder climates, in order to harvest that intense sweetness associated with them. They are best eaten fresh, since the crazy sweetness itself is enough for you to begin with! Granted, Georgia is the hot-spot for cultivating dozens of types of peaches, whether yellow or white, freestone or clingstone. The Belle of Georgia is no exception, since it is large, consisting of a red and white blend to give it that rosy appearance. Not only that, but also it consists of a white, juicy flesh inside, which makes for the ultimate summer snack to have while lounging outside on your front porch. 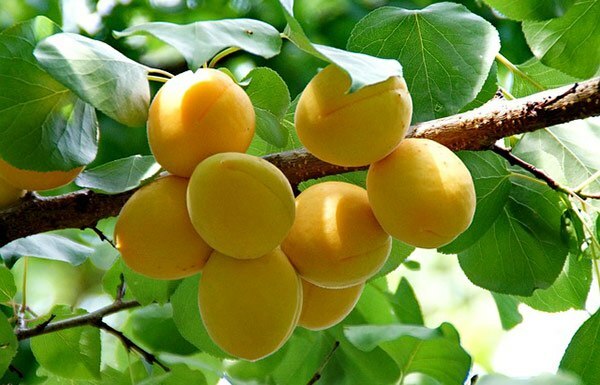 The most commercially-grown apricots out there, Blenheim apricots are ripe by June, before requiring about 500 hours of chilling time to really intensify the flavors once you pop them into your mouth. Really, even if you are not a fan of apricots, trying Blenheim will be a worthwhile experience! If you have never heard of pomelos before, then they are similar to grapefruits, albeit with a thicker skin and sweeter taste. They are commonly produced in China and southeast Asia, where the climates are warmer and ideal for cultivating pomelos. Rich in vitamin C, it is a good fruit to have around for your health. With a pigmented color that gives off the appearance of a deep-red, bloody color, blood oranges are far from being unattractive, even if somewhat different at first. Again, they boost an incredible amount of vitamin C to get you through the day without much problem. 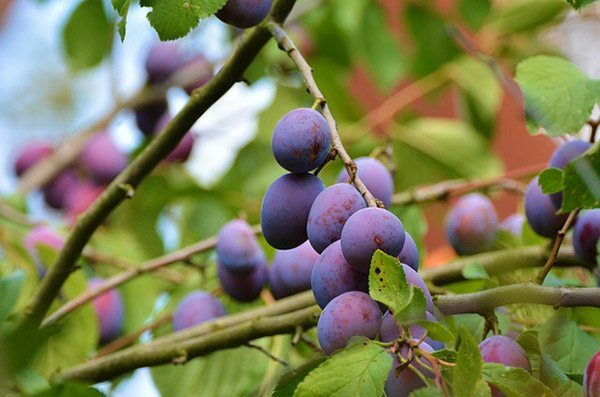 Overall, having a fruit cocktail tree can be a great investment when it comes to gardening efficiently. It beats having to tend to five different trees all at once, and you can be proud to have a multi-colorful tree to call your own! Happy gardening.